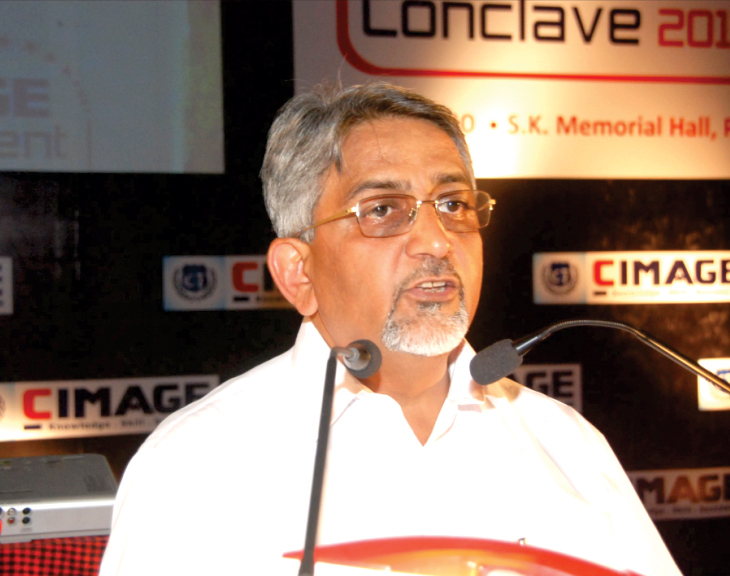 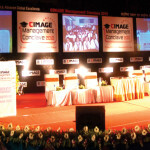 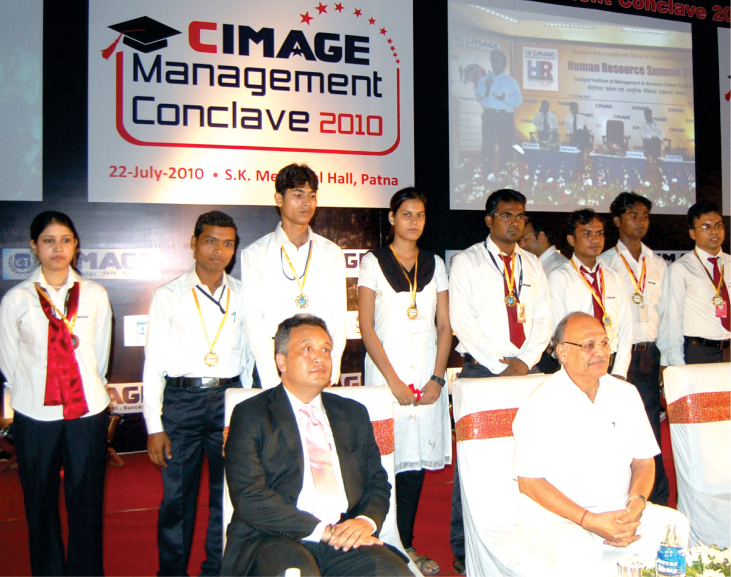 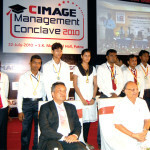 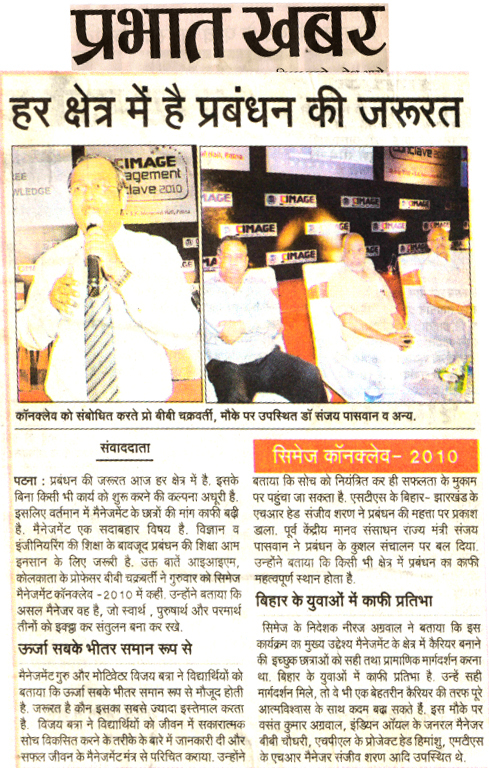 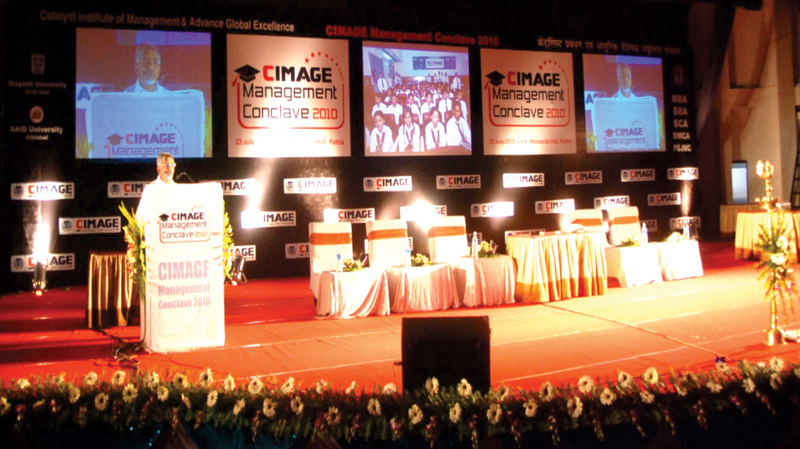 CIMAGE organized a Management Conclave, to discuss the possibilities & scope of future growth among their management students. 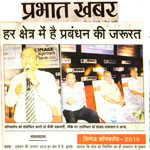 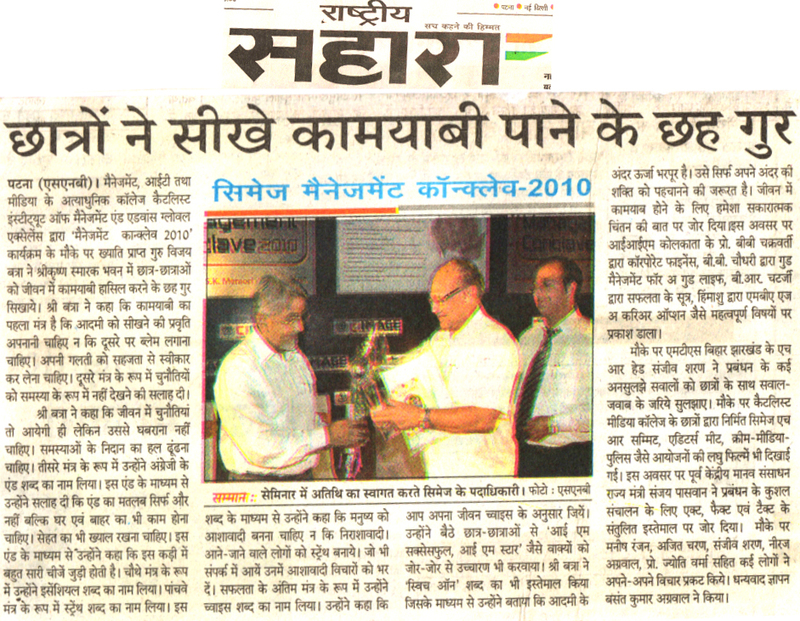 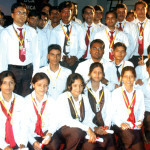 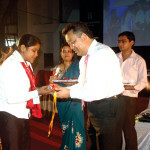 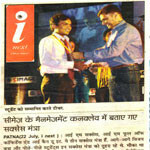 In this program, Mr. Vijay Batra, (Motivator), Prof. B. 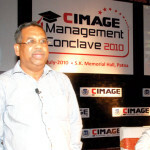 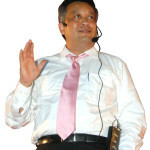 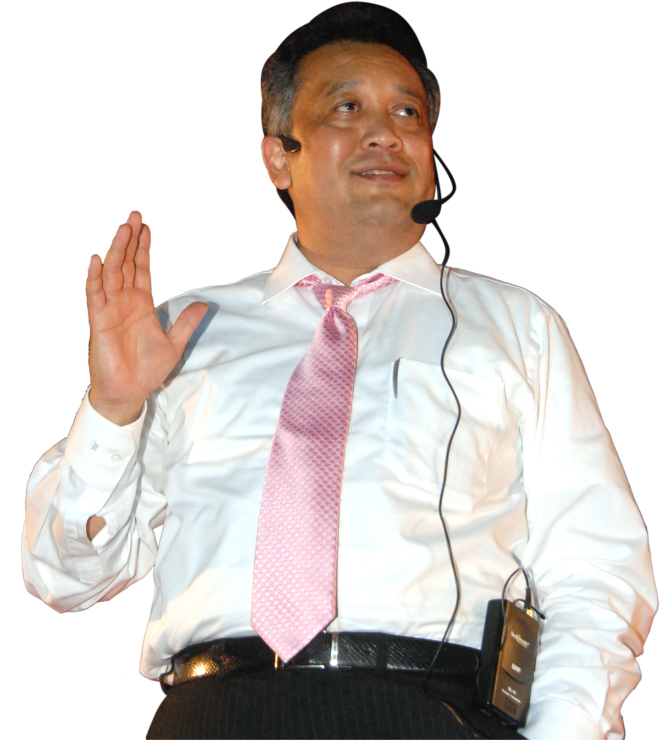 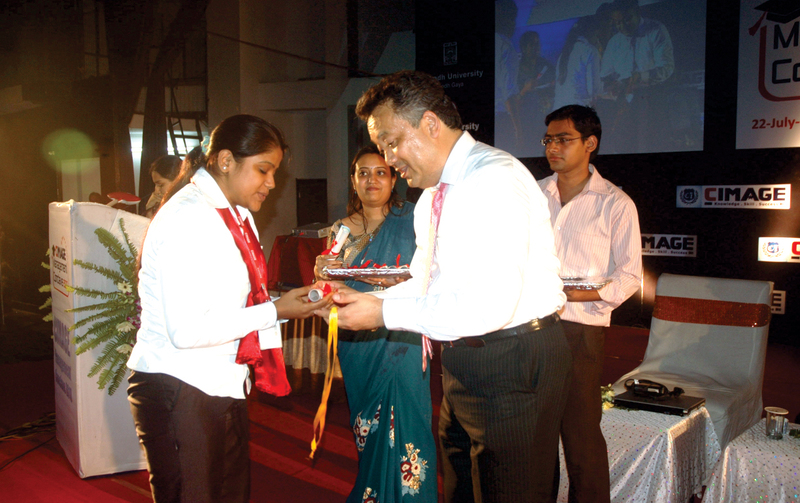 B. Chakraborti, (IIM, Kolkata), B. 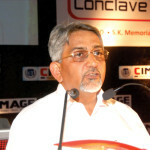 B. Chaudhari, G.M. 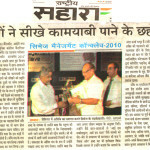 (Indian Oil), Mr. Himanshu, Project Head (SPL), Sanjiv Sharan, Sr. 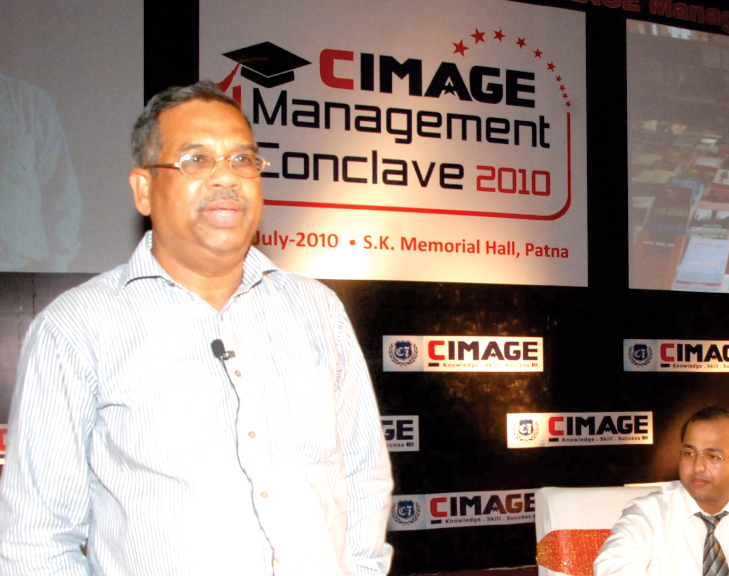 Manager (MTS), Sanjay Paswan, Former Union Minister and many others kept their valuable speech in motivating our management students.